Unsure where and what to do this Valentine's Day? Then don't fret! This article counts down a range of perfect date ideas for you and a loved one… from expensive to cheap, quirky to formal - there's something for everyone this Valentine's. A popular retreat that attracts celeb visitors annually, Sushi Samba is a modern Japanese restaurant situated in the Heron Tower in central London. Panoramic views over London isn't all that makes this place perfect for a date! Renowned for excellent food, this Valentine's Day, their menu is said to include a 'Chef's Special', designed for sharing with your loved one and even includes a glass of Champagne Brut Rose on arrival. The Valentine's menu, in total includes a whopping 10 dishes, all designed for sharing and includes Tiger Maki, classic Nigiri and Mazzamora for dessert. A vegetarian version of the menu is also available. 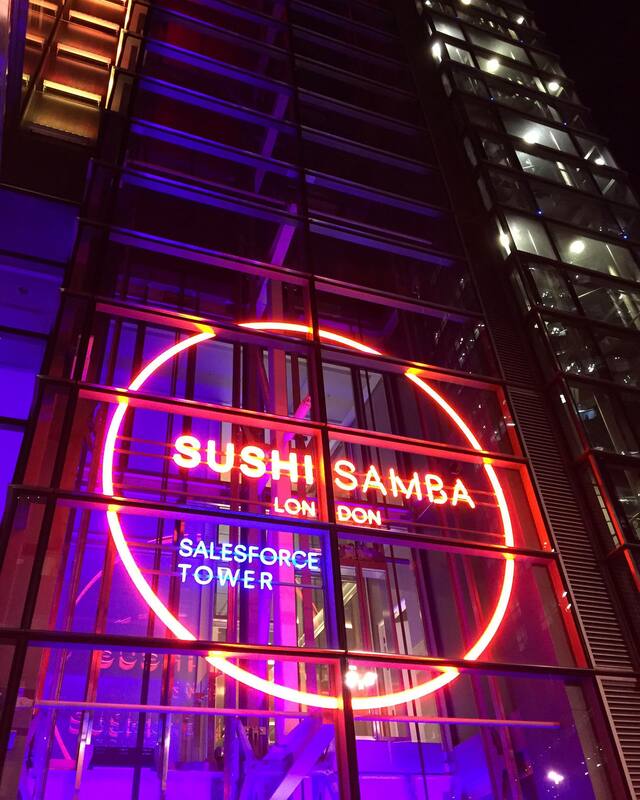 Sushi Samba doesn't come cheap, though, and this dedicated Valentine's Day menu will cost £125 per person (inclusive of the one drink). Alternatively, you can book a regular reservation around the time to celebrate which may work out cheaper, but expect to still pay £100 for food and drink per person. Either way, this fantastic opportunity to dine in one of London's breathtaking restaurants can't be missed. This place is one of the cheaper options to treat that special person this Valentine's Day - but is equally as romantic. Hampstead Heath offers some of the best views over London, particularly of Hampstead Heath Park, where there's great open spaces to roam and walk. Just 20 minues north of central London on the tube, it's easy and convenient to get to. Offering great views over London, I'd recommend visiting at night when the skyline is lit up, offering an even more romantic setting. And with this activity costing absolutely nothing, why not bring a bottle of Champagne to enjoy! Whatever you make of it, it's entirely in your hands. Hampstead provides the view, the rest is quite literally up to you. 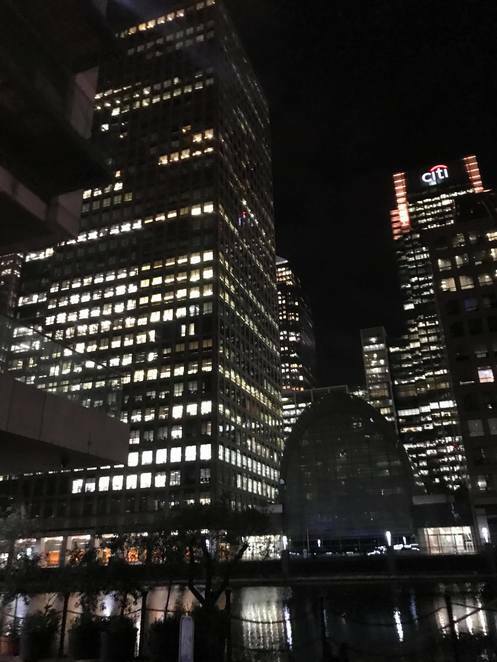 Still up and running for Valentine's Day, this cute and quirky ice rink is decorated with fairy lights all round and situated in central Canary Wharf, a two minute walk from the station. With tickets costing £14.50 off-peak and an extra £2 for peak periods, either way this perfect date idea is affordable and fun. So get wrapped up, and put your skates on for a romantic skate around the rink this Valentine's Day. Despite what people may think, Canary Wharf offers more than just Banks and Offices, with plenty of coffee shops and cafes in the area, you can even go for a coffee or lunch after your session. This more exciting activity is perfect for those wanting something a little different this Valentine's Day. Most people visit indoor cinemas, but how about an outdoor one? 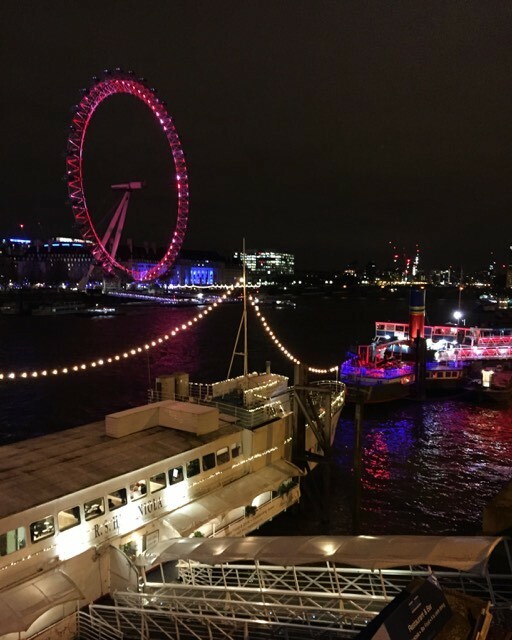 This rooftop cinema offers a romantic cinema experience where you can watch your favourite movies whilst enjoying breathtaking views over London. With choices including Romeo and Juliet, one of the most renowned romantic films in history, it makes this cinema a perfect choice for valentines. For more options and information on screenings, including prices, visit their website.